FixThePhoto company is looking for a skillful photo retoucher to join our professional team and get a product retouching job at FixThePhoto. If you are an ambitious and creative photographer and talented digital photo retoucher with an experience of working in e-commerce, then this job is quite what you need. What is Product Photographer Retouching? The main aim of product photographer retouching is to help our clients in making their product looking more attractive in online stores and catalogs. The editors use various tools to balance the color, change shape and size and retouch photos to enhance the photographs of food, jewelry, clothes or electronic devices. As we work to satisfy different famous brands and smaller shops’ demands, creative photos must inspire customers to buy their item from the first glance. We suggest the product retouching job online for candidates who desire to demonstrate their talents, is experienced in digital retouching and love for creativity. We are waiting for your resume. To create the successful outcomes our clients order product photographer retouching services. One of the most popular tools in e-commerce photo editing is clipping path, background removal and color correction. Our customers who work in the sphere of advertising, design, fashion, trade or photography need thousand commercial photos daily. A group of about 50 professionals work at FixThePhoto to make pictures for magazines, newspapers, blogs, advertising professionally edited. If you are ready to work with large amount of work, you are welcome! • To remove dust, spots, retouch mirrorless surface. • Add natural shadows to the product photography on white background. Editing pictures, the retoucher of our professional team uses Adobe Photoshop. To create the image of high quality we recommend applying the Pen Tool with the Ancho Point Tool. The years of experience show that it’s important to zoom-in the picture by 200 or 300% utilizing the clipping path, otherwise the result is a jagged and poor image. Creating the proper number of anchor points, which is paramount to retain the correct shape of the object will make an accurate image with a smooth, accurate edge. Why Product Retouching Jobs at FixThePhoto? If you desire to become a part of creative, collaborative team, cooperate with passionate coworkers, feel confident to exchange your ideas and be valued for your professional work — then the product retouching job, FixThePhoto company gives you a chance to make it real. Our team is focused on creating the qualitative works for customers whether they are big e-commerce companies or individual online stores. Since 2013 our devoted and creative photo retouchers provide tons of professionally edited images daily to satisfy all the customer’s needs. 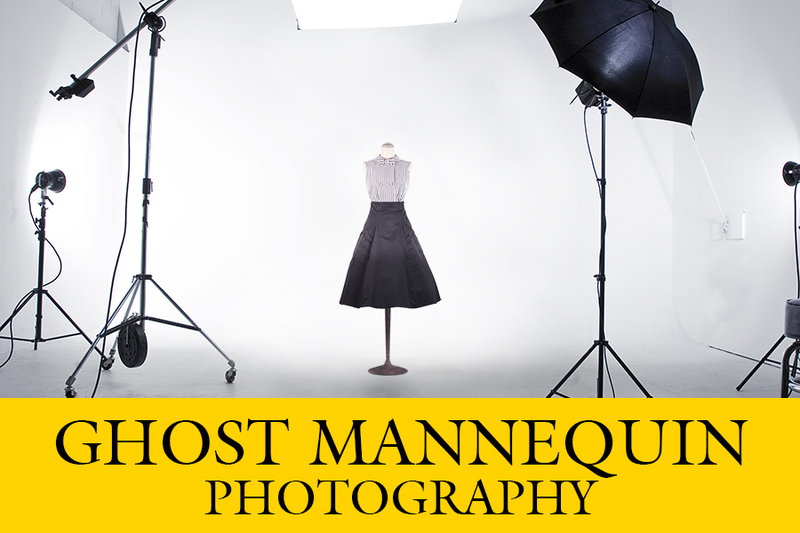 •Knowledge of basics of photography, experience in working with Photoshop paths, batch processing, color balancing and post-processing, understanding of silhouetting. We are looking for a qualified applicant skilled at working with our creative teams and maintains an appreciation for and knowledge of the creative process. Our best candidate must be a proactive and well-organized artist, able to get adjusted to ever-changing circumstances with imagination and innovative approach, cooperate with the team, cope with deadlines, save the excellent results of work. 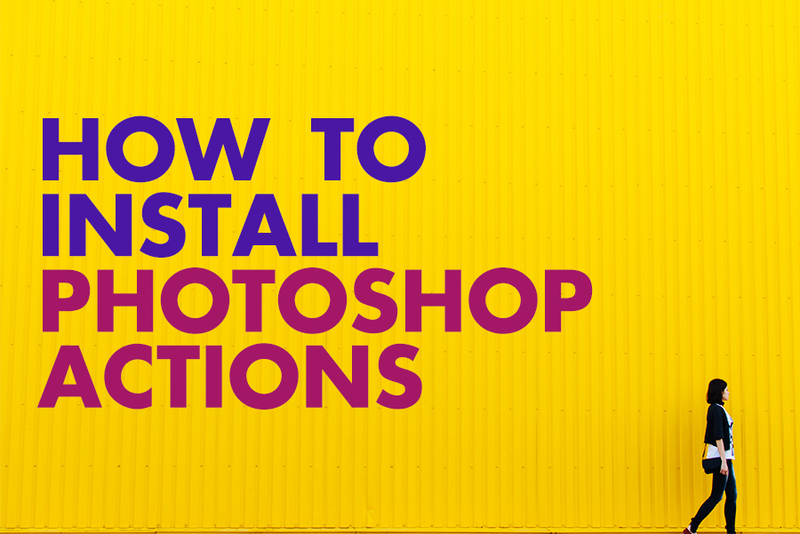 •Edit images with the clipping path to capture asset requests in a timely budget-friendly manner while maintaining the appropriate quality of work. What do You Need to Send a Product Retouching Job Resume? • Click on the button “Sign up” and send us your resume with the edited photos. We cooperate with the famous brands, online shops, big enterprises and local business owners. All of our customers whether they are the startuppers of mature professionals require the high quality of work. Thus, we are looking for the most skillful retouchers to become a part of our professional team. Here you can see the examples of the before and after photographs edited by FixThePhoto's skillful retouchers with the help of product photo retouching services. We require the same level of quality of editing from you. If you are well up in color correction, have good requirements in Photoshop, mostly in product photo editing, and can easily match pictures from various equipment and sets — send us your own photographs in high resolutions. We ask both for the raw photo and the edited one. You may use our video tutorials to learn more about editing images. 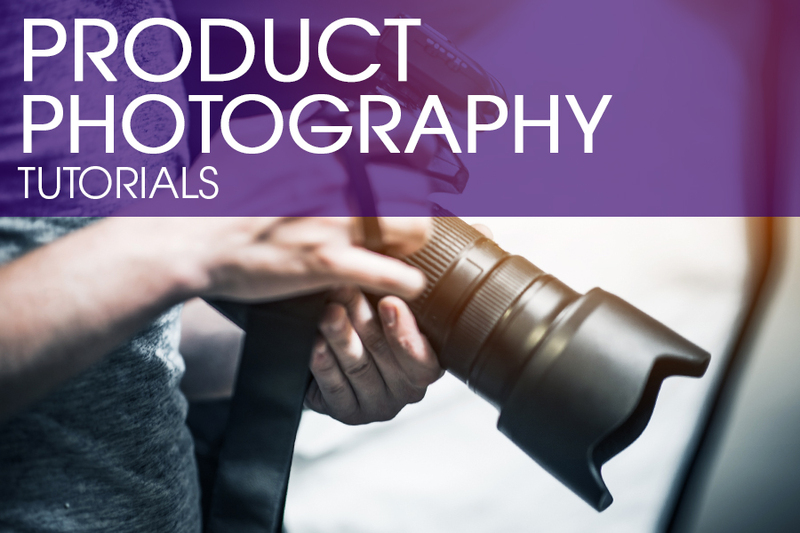 Look through the tutorials and enhance your skills to get successful results in product photo retouching using Photoshop. FixThePhoto team offers a lot of useful information for those who take an interest in up-to-date photography and the newest techniques in photo editing. Just follow our blog and you will find some advice on photo post-processing and retouching, learn more about the modern equipment, be aware of photo contests and the latest events. Become a part of our team and get benefits to improve your work. Just send us your email address and receive access to free Photoshop tools, Lightroom presets collections and Photoshop templates to encourage you on creating masterpieces and succeed in product photo editing job.